As we all as regular rental cars, we also offer the best range of MPV rentals Oslo has to offer at the lowest prices. So if you need to rent a 6,7,8 or 9 seat minibus in Oslo, let us do the leg work for you. 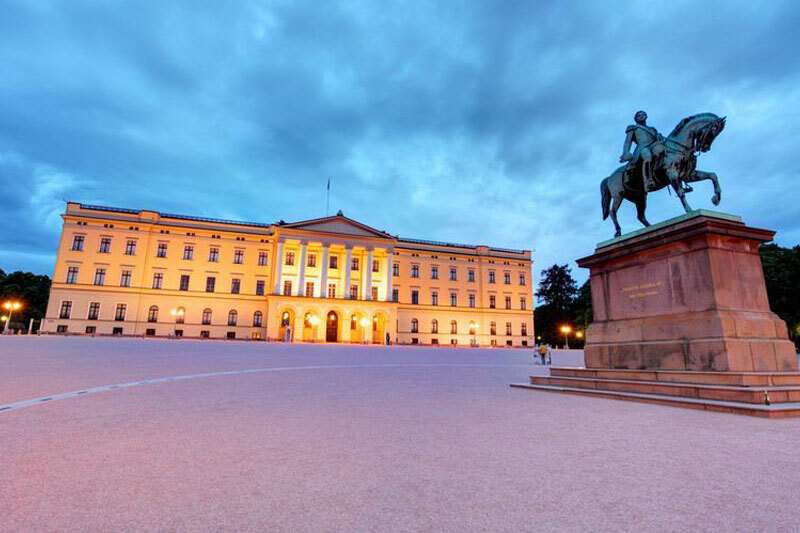 The capital city of Oslo, is unsurprisingly the busies location for MPV rental in Norway. 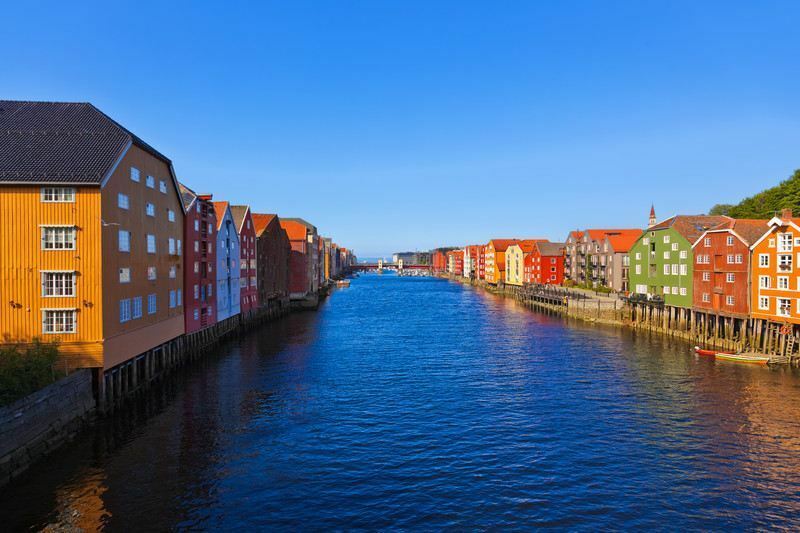 Demand for MPV rental in Oslo has incraesed significantly over the last 10 years as Norway has grown as a tourist destination, bringing more groups and families to the nordic country. An MPV rental in Oslo makes a great choice for larger groups and families looking to travel in a single vehicle. By sharing one single vehicle, whilst you'll of course pay more for the MPV rental in Oslo, price per head is likely to be less than a regular car and you'll also save on extra insurance for fuel should you have rented 2 smaller cars. Renting a single minibus to carry up to 9 passengers makes perfect sense. We work with the leading rental agents in Oslo to guarantee not only the best price, but the level of service you would expect from the reputable MPV rental suppliers. We arrange discounted rates from international rental agents such as Europcar, Avis, Hertz and Sixt, all based within the Oslo Airport terminal for ease of pick up and return. Of course, you don't have to rental an MPV in Oslo for the duration of your stay, you may wish to rent for a few days to explore beyond the city limits. We have rental agents in the following locations around the city. Oslo Airport code OSL. Also known as Oslo Lufthavn Gardermoen. Copyright © 2018 carhire-norway.com. All Rights Reserved.